Birth Place Washington, D.C., U.S. In 1975-1976, Powell collaborated with Senator Richard Schweiker of Pennsylvania as his Legislative Assistant. Richard also ran unsuccessfully for Vice President of the United States during the Primary election in 1976 on a ticket with Ronald Reagan. While pursuing the Juris Doctor at the Georgetown University, he was editor-in-chief of the Georgetown Law Journal. He moved to New York City in 1979 and became a clerk to Judge Ellsworth Van Graafeiland of the United States Court of Appeals for the Second Circuit. From 1981 to 1983, he worked as a lawyer with Davis Polk & Wardwell. In 1983-1984, Powell worked for Werbel & McMillen. From 1984 to 1990, he worked at an investment bank- Dillon, Read & Co.
From 1990 to 1993, Powell worked in the United States Department of the Treasury. In 1992, George H. W. Bush nominated him the Under Secretary of the Treasury for Domestic Finance. Powell was also involved in the negotiations that elevated Warren Buffett to the chairman of Salomon. In 1993, Powell started working for Bankers Trust as a Managing Director, however, in 1995, he quit after the bank got into trouble. He went back to work for Dillon, Read & Co. in 1995. From 1997 to 2005, he became a partner at The Carlyle Group, a giant in the private equity business. He left The Carlyle Group and founded Severn Capital Partners, a private investment firm. In 2008, he became associated with the Global Environment Fund as a managing partner. From 2010 to 2012, he was a visiting scholar at the Bipartisan Policy Center, a think tank in Washington, D.C. 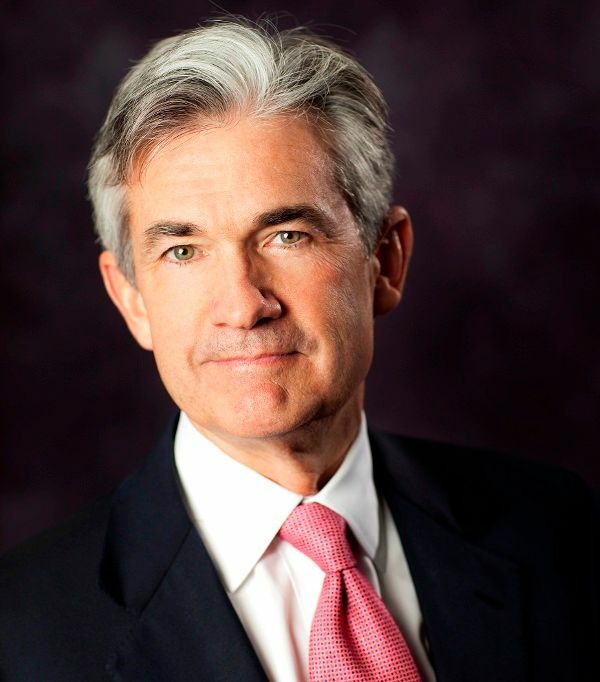 In December 2011, Barack Obama (the then US President) nominated him to the Federal Reserve Board of Governors. Powell’s nomination was the first time that a member of the opposition party was nominated by the President since 1988. In June 2014, Powell was nominated for another term, and in a 67-24 vote, the United States Senate confirmed his nomination for a 14-year term ending January 31, 2028. 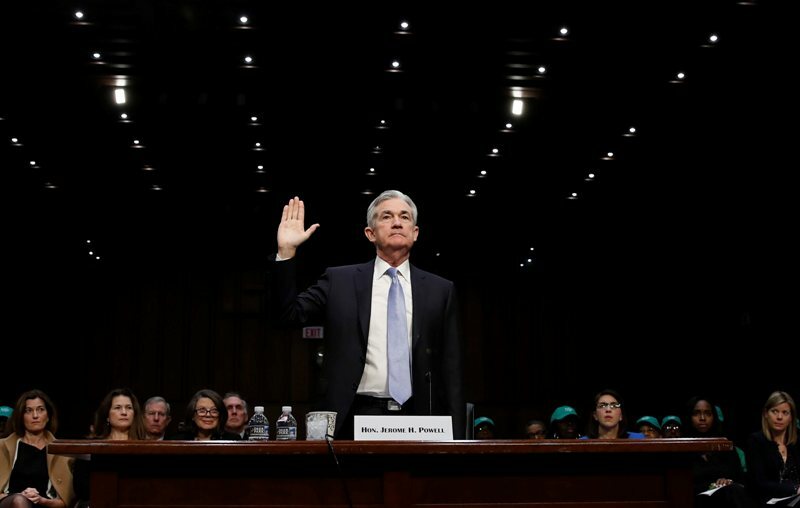 On November 2, 2017, Donald Trump nominated him to serve as the Chair of the Federal Reserve, which was confirmed by the Senate on January 23, 2018, by 85-12 vote. Powell lives in Chevy Chase Village, Maryland with his wife Elissa Leonard and their three children.